Is Mental Health = Mental Illness?? Definitely, No! But this kind of misconception is widespread not only in Nepal but around the world. For example: if you go to the site of National Institute of Mental Health and read their slogan (Transforming the understanding and treatment of mental illnesses through research), you will get similar message that mental health is equivalent to mental illness and its treatment. I remember Martin Seligman, pioneer in positive psychology, writing in one of his articles that it should be renamed as National Institute of Mental Illness. Such misconception needs to be corrected through general awareness about mental health that it encompasses the state beyond the mere absence of diseases. This is true indeed. Mental health term usage and understanding is so varied among people. People mostly talk about problems and treatment or prevention. Why? One explanation to this kind of scenario is that the attainment of positive mental health is a passive process, whereas the remediation/treatment of mental illness is an active process that demands more resources. I think if we focus equally upon promotion of positive mental health, over half of the problems are reduced or never occur. In a resource poor country like Nepal where there are very limited human resources to meet the demand for services, promoting positive mental health is an important step towards preventing mental illness and growing resilience. Paraprofessionals and volunteers can play supportive role with the help of professionals such as psychologists, psychiatrists, social workers, etc to fulfill the demand for services. The research in positive psychology is helping us to understand how it could be promoted and what kind of interventions work. Therefore, I recommend there is a need of more doing research on psychological well-being and positive mental health. There is a need of developing locally appropriate interventions for increasing psychological well-being for people in Nepal as it culturally differs from Western countries. We also have to identify the social resources that are available in our community and embedded in our local culture that promotes mental health. For eg: life rituals performed during important milestones during the course of individual’s life play an important role in safeguarding mental health and preventing emotional distress & psychological problems. It is important to remember that our mind can feel unwell like our body does. 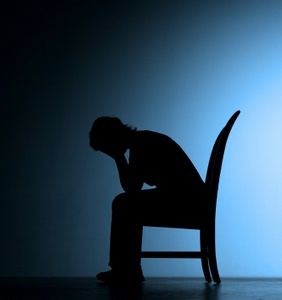 Like the physical problems, psychological problems are also treatable. Psychology has achieved immense success in the area of curing mental illness. 14 of the disorders are treatable and 2 of them are curable. People are often nervous when it comes to psychological problems, seeing the psychiatrist is the worst thing they can imagine because it means being crazy and being abnormal in the eyes of others which brings a lot of stigma to self and family in the society. Well, it is normal to have the ups & downs inside our mind. Please, don’t hesitate to seek for professional help when it is necessary. 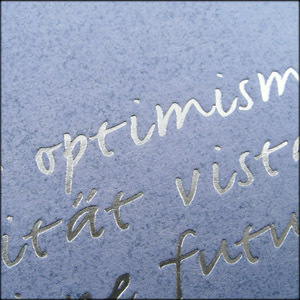 •Optimism is negatively correlated with cardiovascular disease (CVD) and mortality. •In looking at more severe physiological events, positive affect and positive explanatory styles have been found to protective against stroke. 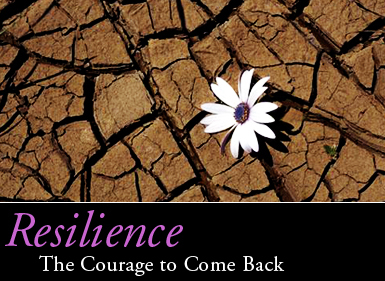 •Resilience in psychology is the positive capacity of people to cope with stress and adversity. 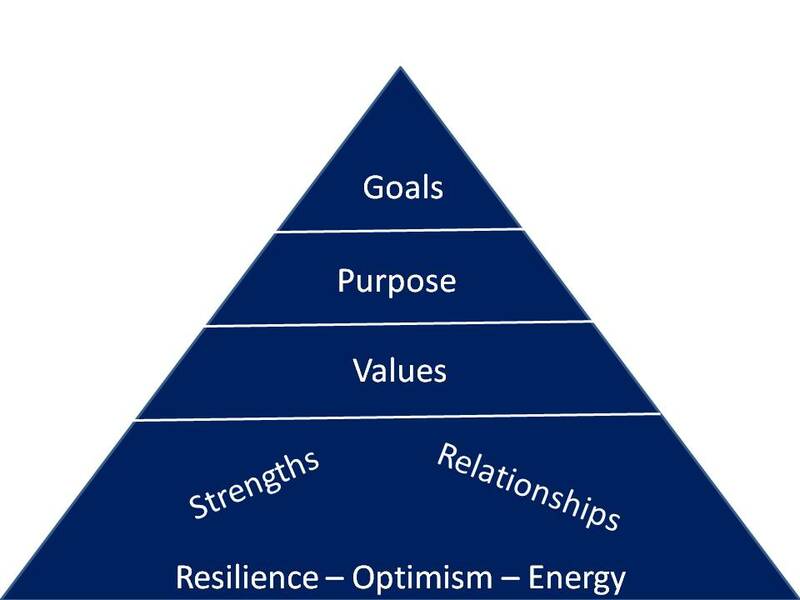 •Healthy human development can take place under conditions of even great adversity due to a process of resilience that is common and completely ordinary. 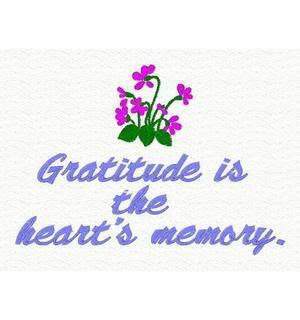 •People who express gratitude on a regular basis have better physical health, optimism, progress toward goals, well-being, and help others more. •Optimism can protect people from mental and physical illness. •People who are optimistic or happy have better performance in work, school and sports, are less depressed, have fewer physical health problems, and have better relationships with other people. Further, optimism can be learned. •The happiest people all appear to have strong social relationships. 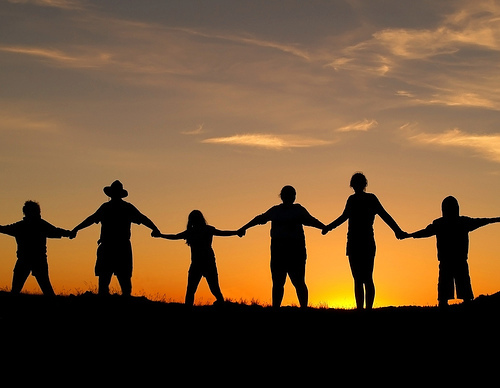 •Positive relationships give a lot of social and emotional support. •Married people are comparatively happier than single or windowed or separated. Happy Mental Health Day!! 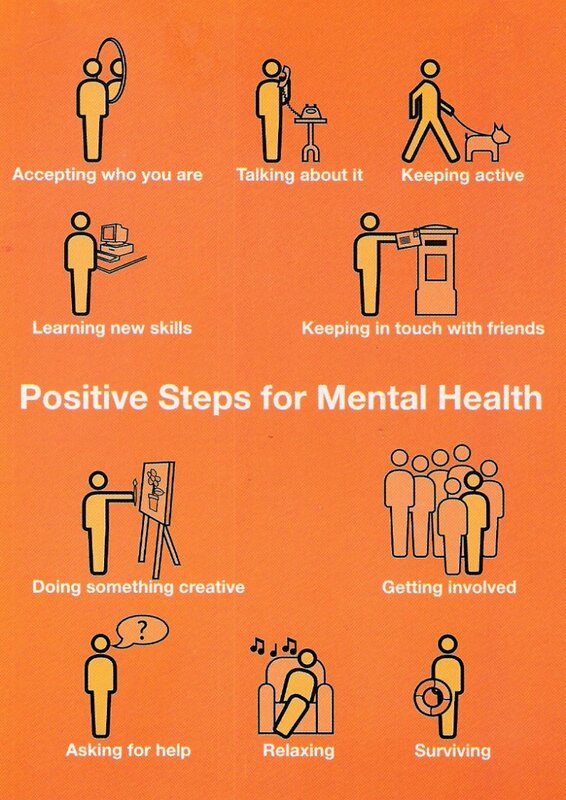 Let’s Promote Positive Mental Health. all images used in the post were found via Google images. 2006 TED Prize winner Dr. Larry Brilliant has spent his career solving the ills of today — from overseeing the last smallpox cases to saving millions from blindness — and building technologies of the future. Now, as executive director of Google.org, he’s redefining how we solve the world’s biggest problems. Larry Brilliant’s career path, as unlikely as it is inspirational, has proven worthy of his surname. Trained as a doctor, he was living in a Himalayan monastery in the early 1970s when his guru told him he should help rid the world of smallpox. He joined the World Health Organization’s eradication project, directed efforts to eliminate the disease in India and eventually presided over the last case of smallpox on the planet. His 2006 TED Prize wish draws on both sides of his career: He challenged the TED community to help him build a global early-response system to detect new diseases or disasters as quickly as they emerge or occur. Shortly after he won the TED Prize, Google executives asked Brilliant to run their new philanthropic arm, Google.org. So between consulting on the WHO’s polio eradication project and designing a disease-surveillance network, he’s now harnessing Google’s brains and billions in a mix of for-profit and nonprofit ventures tackling the global problems of disease, poverty and climate change.